Replacement Master Cylinder Piston for Hope Race brake levers. 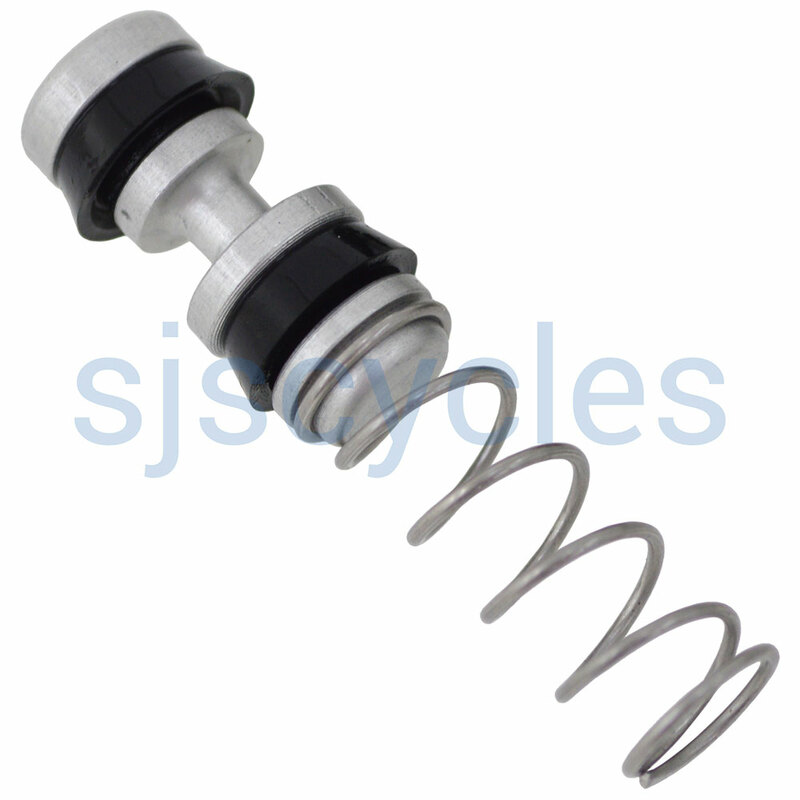 With the master cylinder spring, like the photo? The spring is included. You will receive everything that is in the photo.